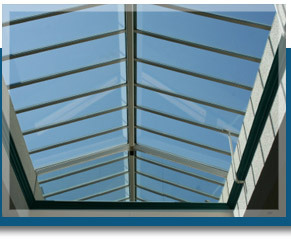 Manufactured from Hardwood or Softwood, we can supply and install any configuration of roof light required. Roof lights can be installed over kitchens, swimming pools and hallways to provide additional light and create the feel of space. 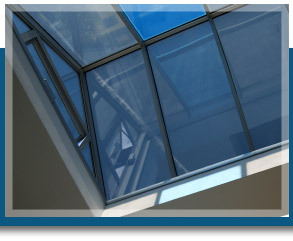 We have the expertise to deliver whatever the requirement. We also offer a factory painted or polished option, complete with self-cleaning glazing and an integral aluminium rafter capping system for a maintenance free option.